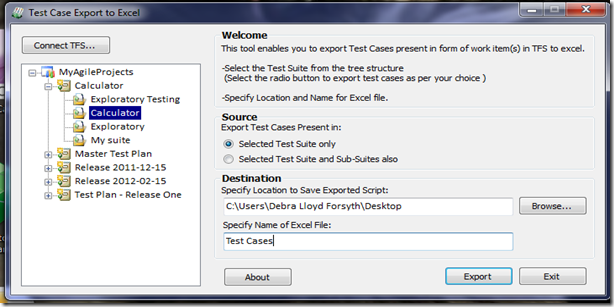 Free tool available for exporting your test cases to excel in a nicely formatted fashion. 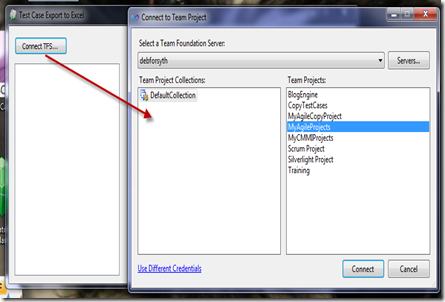 You connect to Team Foundation Server by clicking the Connect TFS button. Pick the Team Project you want to work with as shown below. 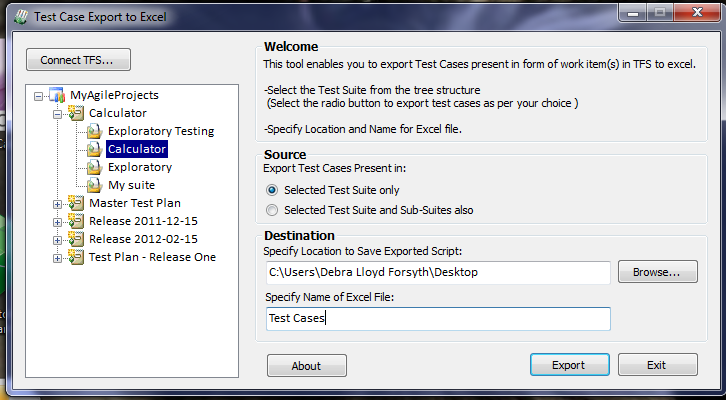 The test plans and test suites associated to the team project you selected display. Pick a test plan and test suite then specify where you want to save the excel file to on your system and a name for the excel file. 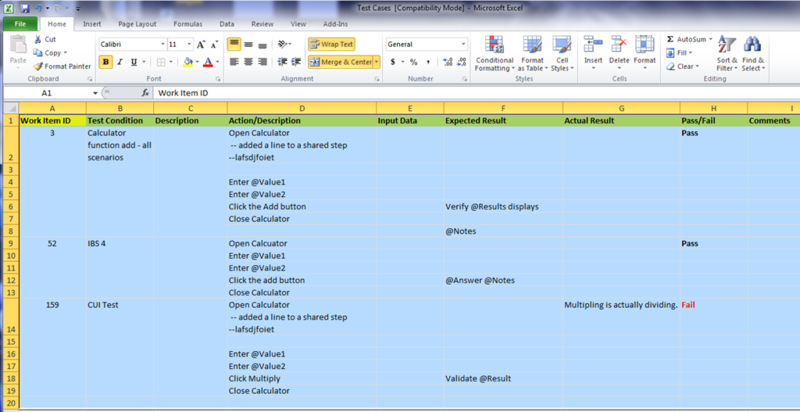 Here is an example of test cases export to excel. The Actual Results, Pass/Fail and Comments are not populated from Test Manager. These would be fields your tester’s would enter as they are testing! Or you could remove them and add your own columns using this for test case reviews or any other type of reporting required.